HARARE – Organised criminal networks, smuggling syndicates and gold cartels are costing government millions of dollars and complicating Zimbabwe Revenue Authority (Zimra)’s revenue collection efforts. This comes as Zimra has called for a collaborative effort, a national consensus and commitment to fight the scourge of tax corruption and evasion. The tax collector’s efforts to reduce the opportunity for corruption have been demonstrated through systems such as the independent hotline, forensic audits and the electronic cargo tracking system. However, all this has not eliminated tax corruption despite the marginal celebrated victories. 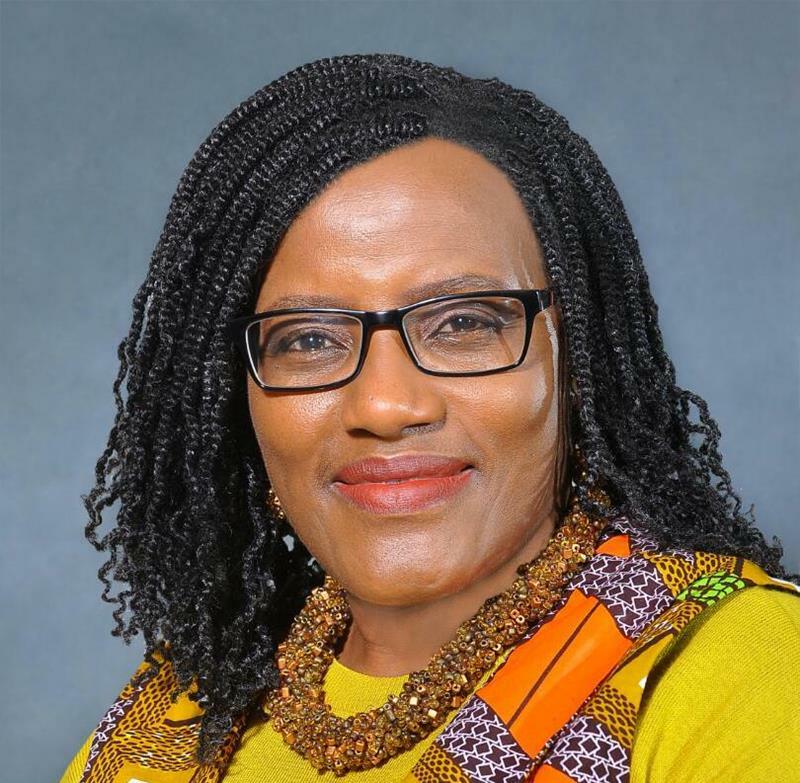 “Our tax systems and revenue efforts have been complicated by the levels of tax evasion and smuggling of goods in and out of our country, thus depriving the government of the much-needed revenue for development,” Zimra commissioner-general Faith Mazani told delegates at the annual Zimra appreciation awards dinner last week. The compliance rate is only 25 percent with the majority of the taxable activities finding illegal ways to operate outside the tax net. Noncompliance is negatively impacting on service delivery with roads, hospitals and other infrastructures bearing the brunt. Mazani said Zimra is working around the clock to bring in those activities into the net in order to share the tax burden across all taxpayers as well as nip tax corruption in the bud but needed more collaboration from government departments. “We have put in place a number of measures to fight corruption among our staff. Our loss control unit is a vibrant and professional team of officers with both technical and investigative skills to identify and curb any corrupt activities among our staff,” Mazani said. “Our code of conduct ensures that anyone found to have been involved in corrupt activity is investigated and dismissed. Asset declarations and lifestyle audits are used to identify any cases of unjust enrichment and signs of living beyond one’s means, and officers are called to explain the source of their wealth as a way of curbing corruption. “The whistle-blower and anti-corruption hotline used to anonymously report corruption activities have provided information on both staff and taxpayers who are bent on depriving the authority of government revenue. Among the problems hindering enforcement measures to curb smuggling and encourage adherence to customs procedures and formalities is the issue of dilapidated infrastructure. The infrastructural limitations at the borders especially Beitbridge and Forbes bottlenecks contribute a lot to the chaos, hence the resultant corruption at the ports. Infrastructure does not fall under the purview of Zimra, but under the ministry of Transport.